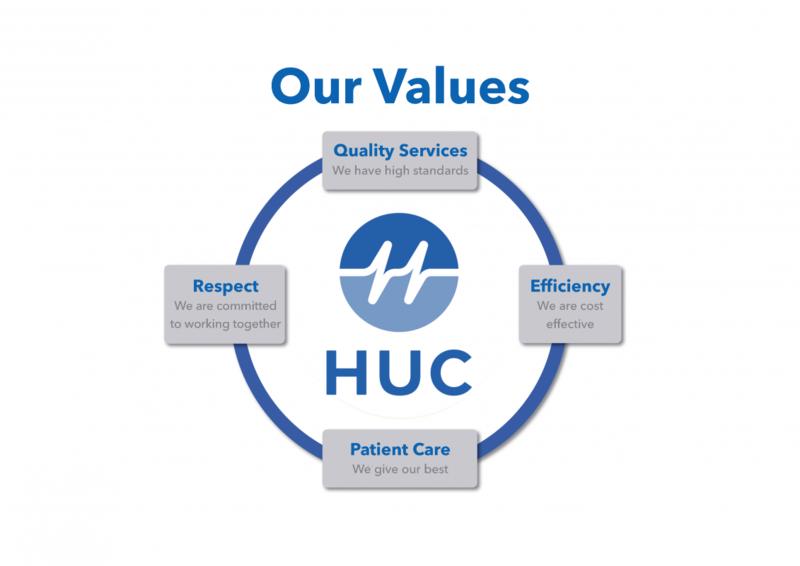 HUC manage a GP Practice in Luton. Be a part of a close-knit team which is supported by a corporate framework including HR, Finance and IT functions. 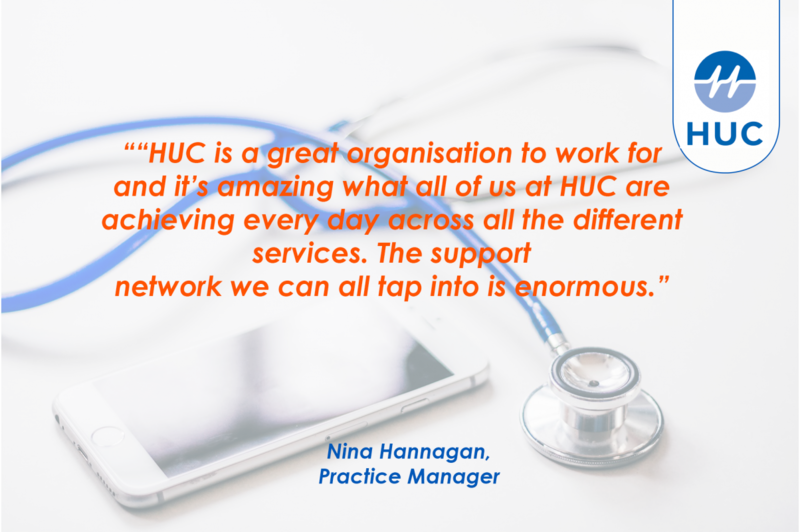 Our Head of Primary Care strategically manages all Practice Managers, while our Primary Care Clinical Lead, who also practices in a surgery, supports our clinical staff. 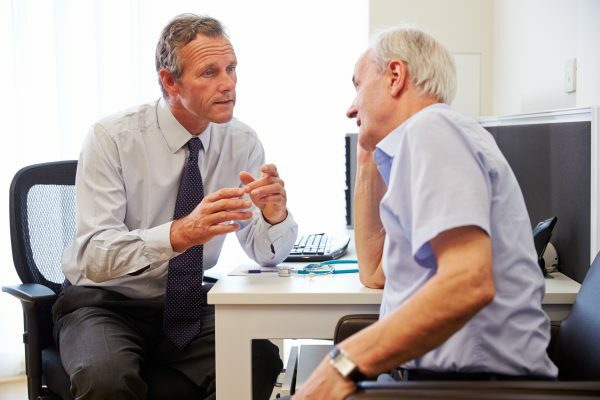 Whether as Practice Manager, GP, Healthcare Assistant or Receptionist you like to engage with patients in a direct, face-to-face role, this could be a great place of work for you.